Rock legend John Fogerty will grace The Venue stage, presented by 97.1 The Drive! 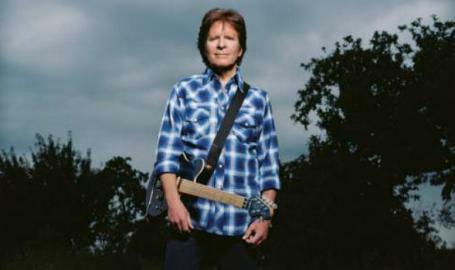 Hailed as one of the most influential musicians in rock history and known for creating the soundtrack of a generation, Fogerty is truly an American music icon. The Rock & Roll Hall-of-Famer, muti-platinum songwriter and legendary frontman will bring his energetic live show to the to the stage a very special evening filled with all the hits you know and love, spanning his entire career.